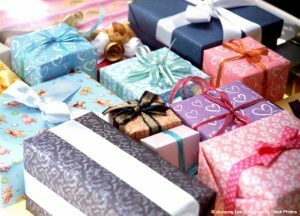 Your Insurance Agent Wants You to Give These Christmas Gifts! – Hermitage TN | Bush Insurance & Financial Services, Inc. Your Insurance Agent Wants You to Give These Christmas Gifts! Looking for some last-minute gift ideas for your loved ones? Here are a few things that we think every family needs!